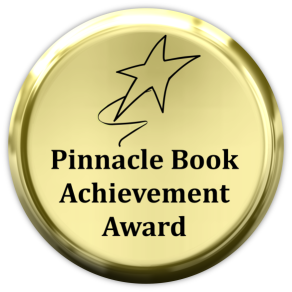 Just received word that we have been awarded the Pinnacle Book Achievement Award for Best Memoir, Spring 2015. I’m honored to have had my story chosen and hope that this will help spread the message of how childhood sexual abuse affects people for a lifetime. We just received our 30th 5 star review (out of 41 total on Amazon.com). I am truly humbled every time I read one of these great reviews. As an author, it is incredibly rewarding to read such wonderful words. Thank you to each and every person that takes the time to leave a well thought out review! I am giving away a signed paperback copy of My Father’s Prostitute: Story of a Stolen Childhood this coming Friday, the 20th. All you have to do is join my Facebook page at https://www.facebook.com/journeytobpd, then share and like the flash giveaway post. That’s it! A while back while doing an interview for the LA Times about the issue with pedophiles in the Boy Scouts, I had the opportunity to review a lot of documentation about my father. One of the things I noted was that in 1983, one of the mothers of one of the scouts had filed a report with the local police department about my father molesting her son. Recently, I reunited with a couple of the people I was in scouts with, and one of them told me it was his mother that made the report, but nothing ever came of it. I had always wondered who that scout was, but never thought about it too much. But I had always known my father had approached this boy (who was probably 11 or so at the time) but never put two and two together. it is unfortunate that the police did nothing. I was 15 at the time and really not sure how much it would have changed my life. Well, that’s not true. Had they come and arrested my father it would have changed things a lot. But whether it would have been for the better I couldn’t really say. I would guess ‘probably’, but I guess we never know what the overall impact would have been for things that could have happened in the past. I DO believe it would have changed my sisters life for the better, and I think would have changed this boys life most definitely (he felt nobody believed him and that had a profound impact on his life as it would anybody). But for me? It’s an interesting question. 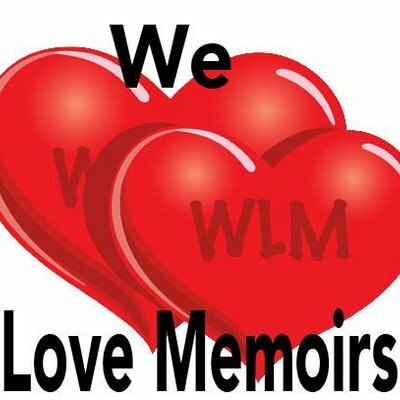 2014 seems to have been a great year for the authors of the Facebook group We Love Memoirs. 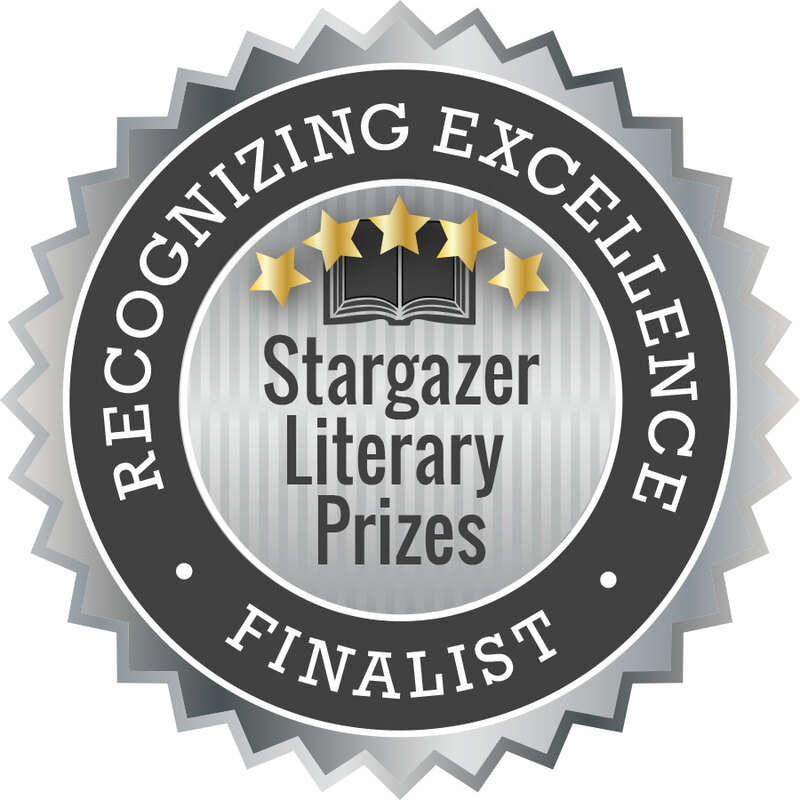 Many of us won awards throughout the year (although technically, I’m not sure if I won an “award” yet.. the email I received said “You’ve won an award”, but I am only a finalist for the 2015 awards. To me, that’s not winning but I’ve included myself on the list anyway). Regardless, here are some awesome memoirs you should check out in 2015! 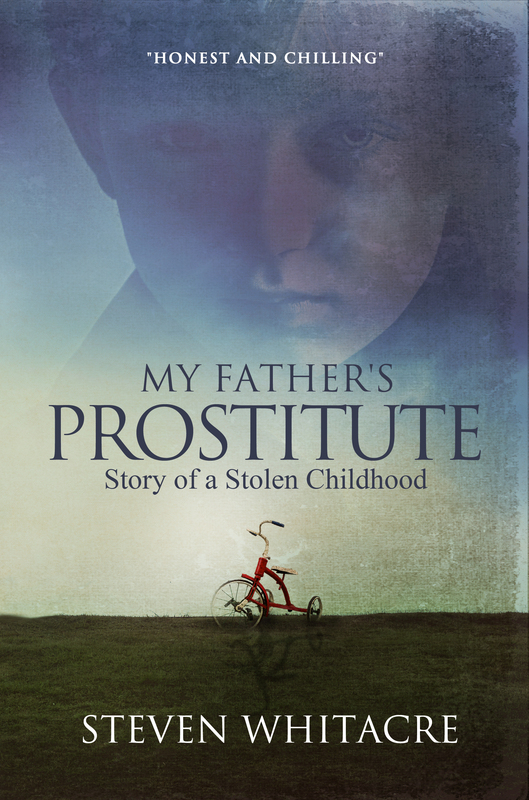 My Father’s Prostitute: Story of a Stolen Childhood is now available on Kindle Unlimited. 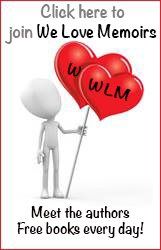 If you are a member, you can now borrow and read the book for free.